Iran's oil minister has criticised US officials over their recent public comments on oil prices, the global energy market, and possible future policy steps; the official believes such remarks from Washington affect international oil prices and could hurt market stability. RIYADH (Sputnik), Anastasia Dmitrieva - A crisis in major oil producer Venezuela, where an opposition leader declared himself the interim leader of the country, has not had any impact on the oil market so far, Saudi Energy Minister Khalid Falih told Sputnik in an interview on Monday. MEXICO CITY (Sputnik) - Venezuelan President Nicolas Maduro met late on Tuesday with Organisation of the Petroleum Exporting Countries (OPEC) Secretary-General Mohammed Barkindo, who arrived in Caracas to participate in Maduro’s inauguration on January 10. The most stable thing in recent months is instability in the oil sector. In October things looked rather good with the price standing at $76 per barrel. Then it fell by 30% only to rise by 5% after US President Trump and Chinese President Xi Jinping recently agreed to a truce in their trade war. 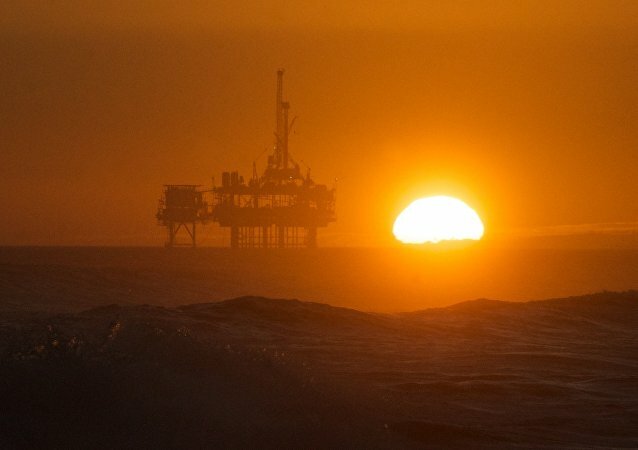 MOSCOW (Sputnik) - The price of Brent crude oil has fallen below the mark of $65 per barrel for the first time since March 16, market data indicated on Wednesday. Saudi Crown Prince Mohammed bin Salman earlier said that in the future many oil exporting countries, including China and Russia, will leave the oil market. MOSCOW (Sputnik) - Newly elected Iraqi President Barham Salih asked former Minister of Oil Adil Abdul-Mahdi to form a government, the state television reported on Tuesday. 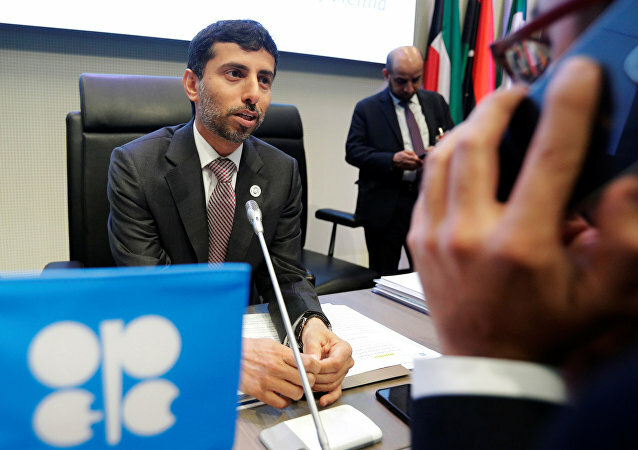 ALGIERS (Sputnik) - United Arab Emirates (UAE) Energy Minister Suhail Mazrouei on Sunday positively assessed the situation on the oil market, noting increase in production. 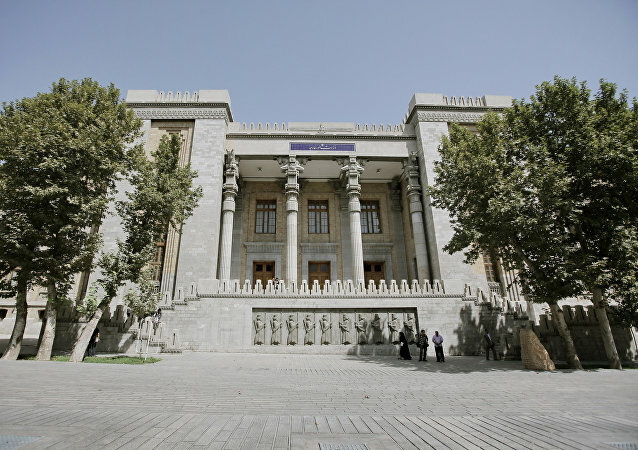 Washington's withdrawal from the Iran nuclear deal and threats to target foreign firms doing business with Tehran with sanctions has prompted some countries and companies to reduce the amount of business they do with the Islamic Republic. VIENNA (Sputnik) - United Arab Emirates (UAE) Energy Minister Suhail Mazrouei has officially launched a mobile application by The Organization of the Petroleum Exporting Countries (OPEC) on Saturday with its monthly oil market data and reports aimed at boosting transparency in the industry. HOUSTON (Sputnik) – The Organization of the Petroleum Exporting Countries’ meeting with US shale producers and Canadian companies went “very well,” conversations were frank and honest, OPEC Secretary General Mohammed Barkindo told Sputnik on Tuesday. On today’s episode of Double Down, Max Keiser and Stacy Herbert discuss Venezuela’s new oil-backed cryptocurrency dream with oil market expert, Chris Cook. The market for oil, Saudi Arabia's most lucrative export, is unlikely to be affected by the arrest of dozens of former Saudi state officials and at least 11 Saudi princes in an anti-corruption drive, financial analysts have said. 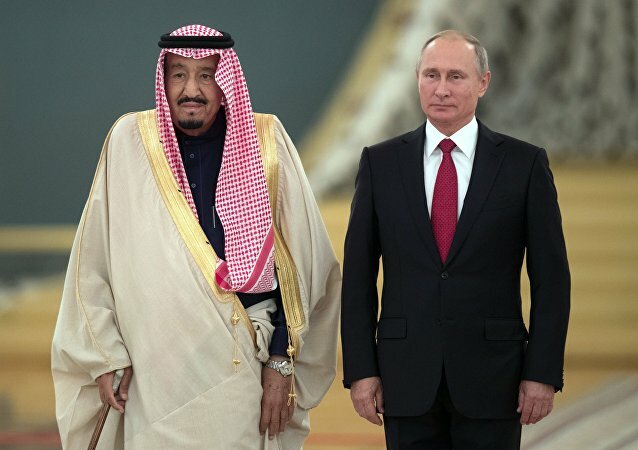 Saudi King Salman bin Abdulaziz Al Saud’s talks in Moscow have resulted in a number of political, economic and military deals. 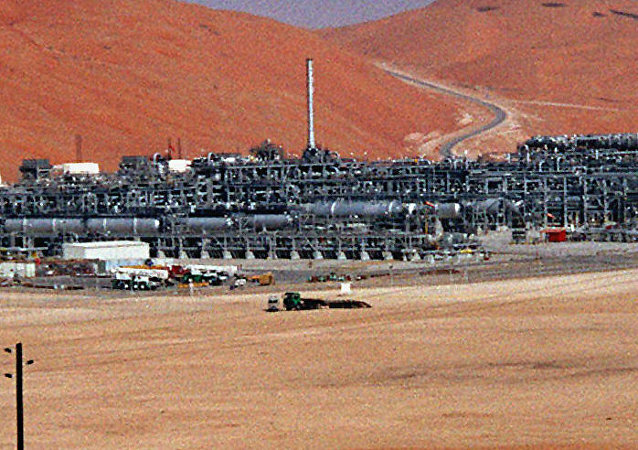 Moscow and Riyadh are eyeing cooperation in the oil market, on nuclear energy, space exploration and infrastructure. Riyadh for its part is also reportedly interested in Russia’s S-400 missile defense systems.